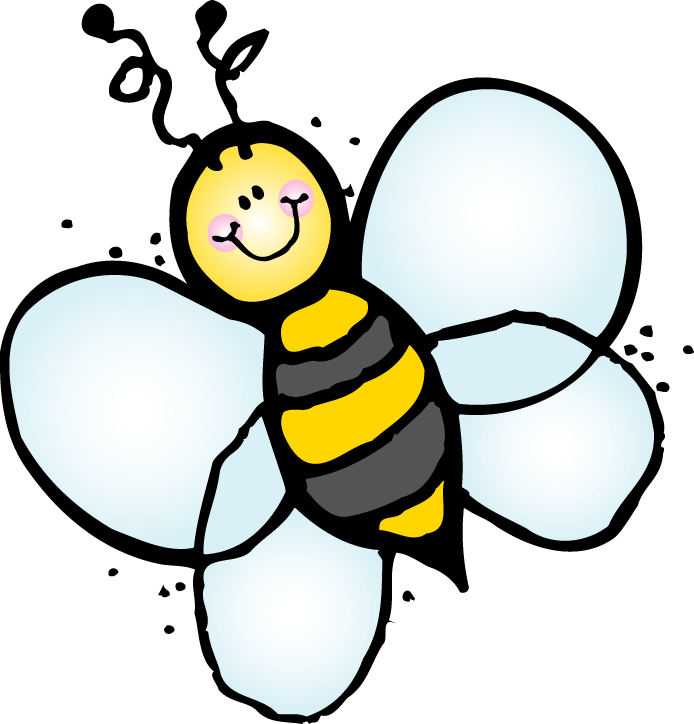 Room 156 is the place to BEE! Hello families and friends and thanks for stopping by! I graduated from Montclair State University with a Bachelor's degree in Early Childhood Education, a Master's degree in Inclusive Education and am certified to teach Preschool-Grade 3, Kindergarten-Grade 5, and Students with Disabilities. I also hold a certificate in Developmental Models of Autism Intervention. I have been a part of A.P. Morris ECC since February 2008 when I began my student teaching. After completing my student teaching I was hired as a Pre-K 4 paraprofessional and then spent 2 years as a Kindergarten Instructional Assistant. This is my eighth year as a Pre-K classroom teacher in Hillside, and I am looking forward to a great year filled with lots of learning and lots of fun! Greetings families and friends it is such a pleasure to meet you! I graduated from Union County College with an Associates degree in Social Services and a Child Development Associate Certification. I am excited to share with you that in January of 2019 I will receive my Bachelor's degree in Sociology with a Minor in Health from Kean University. My journey with Hillside Public Schools started in April of 2006 as a teacher's assistant. This year I am extremely excited to be working in A.P. Morris as a paraprofessional for Pre-K 3! *Please be sure to clearly label all of your child's belongings as well as any documents/paperwork that comes to the classroom. This includes clothing, lunches, snacks, lunch money, notes, etc. *Please remember to send a snack daily as we have an early lunch period. For sanitary and allergy purposes we are not permitted to keep food in the classroom. If you have not yet done so, please sign up to receive classroom alerts via REMIND. To do this please open up a new text message on your Smartphone. In the contact/phone number section please type in: 81010. In the message section please type in @PreK3156. This allows me to send group as well as individual messages to families. This app does NOT give out any personal information such as phone numbers. *Please send a full sized bookbag to school with your child daily. As our student's self help skills improve, the children will be packing and unpacking their own things. As a result, it is helpful to have a full sized bookbag which will easily fit their take home folder. *If you will be picking up your child at the end of the school day, please remember that they will be dismissed from the outside door of room 156 (large outside windows are labeled by room number). If your child is going home on the bus, please remember that they MUST have their bus pass attached to the outside of their bookbag. If your child does NOT have a bus pass, they will NOT be permitted to get on the bus. *School uniforms must be worn daily. Please also be mindful of the type of shoes worn to school. Although flip-flops, sandals, and backless shoes are stylish and convenient for warm weather, they are not permitted in school. In addition, slip on shoes and shoes that are too big present safety concerns during recess, movement activities, school events, fire drills, and evacuations. *Last but not least, remember to have lots of FUN and ENJOY the school year with your child! Should you ever have any questions or concerns, please don't hesitate to reach out to Mrs. Unkel at (908) 352-7664 ext. 5156. Monday-Friday / 8:10-8:55am, 10:45-11:15am, or by appointment.